A white husky is truly one of the most stunning dog breeds of all. The all white husky dog can be the most loyal, hard-working and faithful of canine companions. If you are considering adding a solid white husky dog to your family, you came to the right place. Many aspiring husky owners also have questions about how to find a white husky with blue eyes. We will address your questions about this here. In this comprehensive breed guide, learn what you need to know about the white husky breed. We cover health and training; grooming and shedding; personality and temperament. 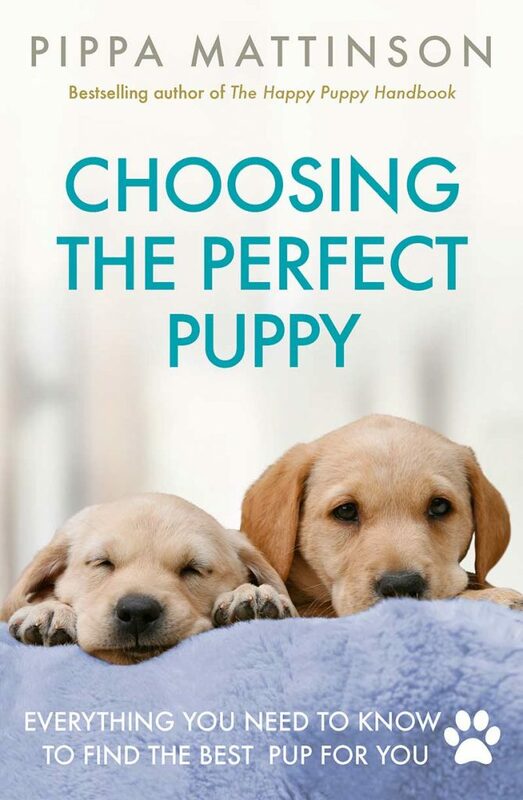 And even how to choose or adopt your new white husky puppy. The white husky is one common name that describes the Siberian husky dog breed. However, not all Siberian husky dogs have a pure white coat. Some white husky dogs have a tinge of yellow or beige in their coats that can be seen in the right kind of light. A white husky dog may have brown eyes, blue eyes or parti-color (two different colors) eyes. Where Does the All White Husky Dog Come From? The all white husky dog originally hails from Siberia in northern Asia. The first evidence of the husky dog breed dates back more than 3,000 years. The husky was originally bred by the Chukchi tribal people in Asia to assist with transportation and hunting jobs. The rest of the world didn’t find out about husky dogs until the early 20th century. When a sled team entered and won the 408-mile All Alaska Sweepstakes Race in 1910. From there, as the husky dog’s popularity grew, this dog breed found its way all over the world. What Was the White Husky Bred to Do? The husky dog was bred to work as a sled dog with canine teammates and a human driver called a musher. These dogs still compete in sled racing today. One of the most famous sled dogs was a husky named Balto, who helped his team complete a 5-1/2 day run over 658 miles. To deliver medicine to an isolated village in Alaska. Balto’s story was made into a movie by the same name. 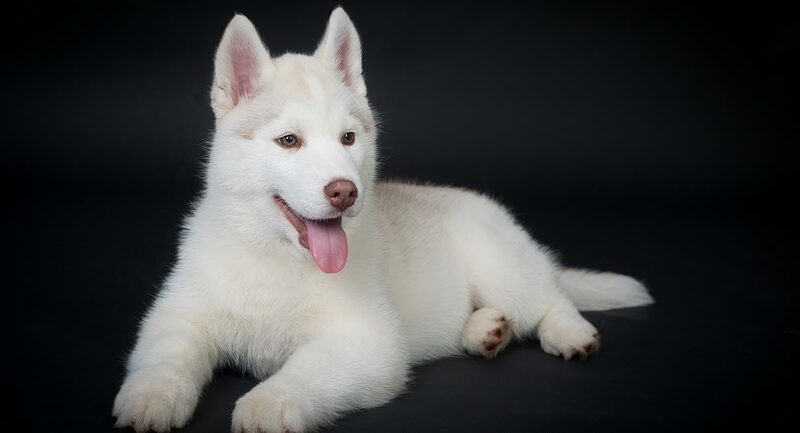 What Does a Purebred White Husky Look Like? A purebred white husky is one of the most beautiful dogs on the planet. These dogs have alert, erect triangular-shaped ears, almond-shaped eyes that are kee. And intense, lean and proportionate bodies and fox-like bushy tails. The white husky can look deceptively lightweight, especially since this working dog has a natural grace and poise. But make no mistake; this dog is very strong and powerful. The very first husky dogs were bred in one of the harshest, coldest climates on Earth: Siberia. These dogs have evolved to have a thick, double layer, insulating coat. It’s water repellent on the top layer and dense and warm underneath. As the name suggests, when the seasons change the white husky will go through a tremendous shedding cycle. You will always need to groom and brush your husky to remove shed hairs that get trapped in the undercoat. Also, debris and dirt will need to be removed to avoid skin abrasions. During the seasonal coat blows, brush your dog daily to keep the shed hair under control. Happily, you don’t need to have your dog professionally groomed or trimmed even if you want to show your white husky. The breed standard dictates a natural look. The Siberian husky dog is bred in two sizes: standard and miniature. The standard white husky is considered to be a medium-size dog that weighs between 35 and 60 pounds. Adult male dogs will outweigh females by about 10 pounds. Adult white husky dogs typically stand 20 to 23.5 inches tall. These dogs are lean, muscular and strong. The miniature husky will weigh 18 to 25 pounds and stand 12 to 16 inches tall. The husky dog breed evolved out of a long lineage of working dogs involved in sledding as part of a pack. This created a specialized dog breed that is incredibly social and thrives when surrounded by other dogs and people. Siberian huskies sometimes get the reputation of being aggressive or temperamental. Often the real reason is that the dog is left alone and is not given sufficient exercise. A bored husky dog can quickly become very destructive. The white husky will not do well if left alone for hours each day. This is not a lap dog or a house dog. This dog requires an active lifestyle with lots of exertion and interaction every single day. The Siberian husky is a working dog in heart and soul. This dog breed was carefully bred and developed to run long distances in very challenging conditions and weather. This means your white husky dog will need lots of exercise. Running is likely to be your pup’s favorite type of exercise. However, never let your husky off the leash to run. Not only will this put your dog in danger from traffic, wild animals, other pets and unknown situations. But you may not ever get your dog back. Your yard must be completely escape-proof from above, below and on all sides. Husky dogs love to run, and they love to dig. Breeders recommend installing fencing that is at least 5 feet high. It is also smart to install underground barriers to keep your husky from digging an escape route. Sometimes white husky dogs are deemed not too smart because they can be challenging to train. However, the Siberian husky is incredibly smart. Training issues arise when you don’t understand your dog’s unique breed history and how it affects the husky personality. Siberian huskies are very sociable and love the company of their people and other dogs. However, their work typically involved long hours and whole days of running. They don’t hear traditional commands like “sit” and “stay” all that often. So this breed evolved to require more incentives to obey commands. 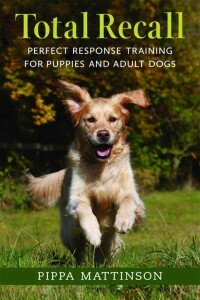 Training can take longer and require more reinforcement. Siberian huskies are also bred to help their people with hunting. The husky has a very strong prey drive that you won’t be able to train out of your dog. If your household includes other vulnerable family pets, you may want to think about whether a husky is the right dog. Is a White Husky a Good Family Dog? The Siberian husky is not typically considered to be a good “first time dog owner” dog breed. These dogs can have special training and socialization needs, and require a great deal of time for exercise and grooming. However, the husky breed has a strong desire to bond with their family. Their social personalities also make them terrible guard dogs. Like most purebred dog breeds, the white husky can inherit certain genetic health issues. Hip problems and eye problems are among the most serious health issues known to affect white husky dogs. Hip dysplasia, a failure of the hip socket to develop properly, is the most serious hip issue that impacts huskies. The most concerning eye issues that can impact white husky dogs include genetic cataracts, progressive retinal atrophy and corneal dystrophy. The Canine Health Information Center (CHIC) maintains an updated list of recommended genetic health tests. Not all heritable health issues can be detected at birth. 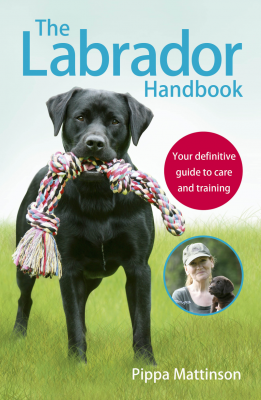 Make sure you work with a breeder that tests and prescreens parent dogs (breeding stock). Currently, CHIC-recommended husky health tests include hip dysplasia and a thorough eye examination. The breeder you select should be able to provide proof that both parent dogs are tested and cleared for these issues. If you choose to adopt a white husky, have your own veterinarian do a health examination before making a final commitment. Once you have located a breeder who has a litter, including all white husky puppies, choose your puppy. 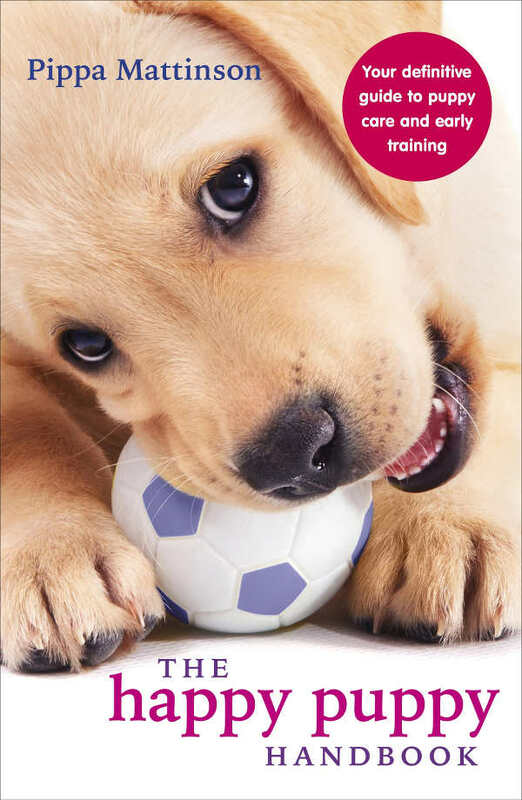 Try to arrange to meet both parent dogs before making a commitment to a puppy. This gives you an idea of the adult size, appearance and temperament of your new puppy. Always select a white husky puppy that appears bright-eyed, alert and healthy. Make sure the dog has energy, is curious and confident. White huskies are traditionally lower in price than huskies with markings. Blue-eyed Huskies are traditionally higher in price than puppies with other eye colors. These factors can affect your final puppy price as well. At the time of publication of this article, white husky dogs with blue eyes from reputable breeders ranges from $400 to $800. Siberian huskies are bred in standard and miniature sizes. If you are interested in a mini white husky, expect to pay between $750 and $1,200. If you have your heart set on a white husky puppy, locating a white husky puppy for adoption can be harder to work with versus a breeder. However, there are advantages to seeking an adult white husky for adoption rather than a puppy. One of those advantages is cost. You may pay between $50 and $200 in re-homing costs for an adult white husky. This is compared to several hundred or even a thousand dollars or more for a puppy. Your adult white husky dog with blue eyes will already be house-trained and may have additional training under his or her belt. Many rescue organizations offer additional support to new adoptive parents to strengthen the bond. And increase the chances of a successful match. Services can include spaying/neutering, free or low cost training classes, supplies and more. But the best perk is that a white husky dog will have a much-needed forever home. Is a White Husky the Right Pet Dog for Me? There is no doubt the sight of an all white husky with blue eyes is a showstopper. You can’t deny the “cuteness factor” of a pure white husky puppy. But this guide confirms the white husky may not be the right fit for every family. Is a pure white husky dog in your future? We’d love to hear your comments. O’Brien, J., Stryeski, K., and Blanker, S., 2015, “Your Siberian: Its Hips and Its Eyes,” Siberian Husky Club of America, Inc. Thanks for the review. I am looking to buy one white husky. Where can I buy? I live in india.